Do you use SHORTCUT KEYS? Do you know what SHORTCUT KEYS are? They are essential for using any type of PC. They not only boost productivity but can improve efficiency. Back in the old days, before the mouse was a household computing staple, we all typed commands on a keyboard and tabbed our way through whatever program we happened to be using. These days it’s hard to find someone that remembers using a PC without our hairless little friend. The mouse was originally invented by Douglas Engelbart in 1964. Bill English, a computer engineer who previously worked for Engelbart, further developed the design by inventing the “Ball Mouse” while working for Xerox Parc in 1972. In late 1979, Steve Jobs, the twenty-four-year-old entrepreneur and co-founder of a small computer startup, visited Xerox Parc where he saw first-hand English’s mouse in action. Jobs was thoroughly enchanted by the device and immediately demanded the team at Apple design a mouse for their new popular computer. And the rest, as they say, is history. The first mouse cost $300 to build but failed after only a few weeks. 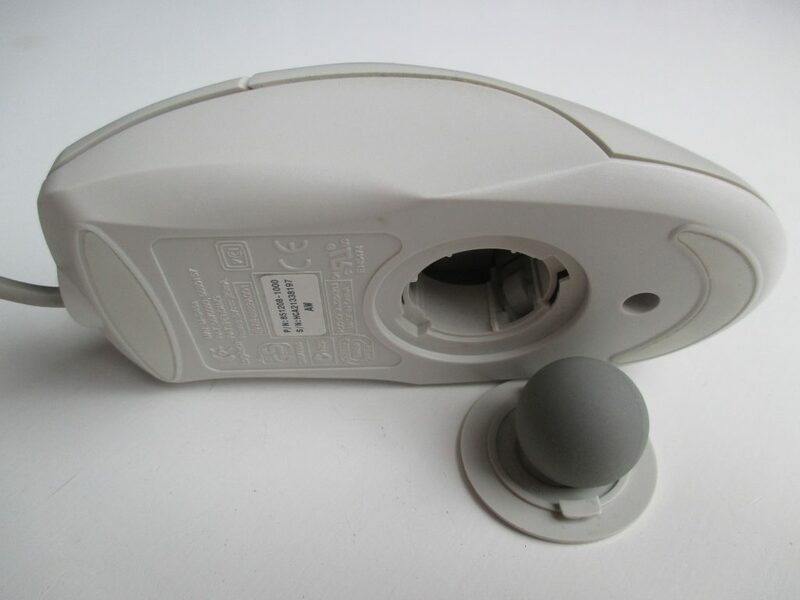 The Apple mouse was later manufactured for less than $15 and lasted several years. Now that we have some background established, let’s get back to those shortcut keys. These amazing little keys provide an easier and quicker method of navigating and executing commands therefore allowing you to stay focused. Shortcut keys are faster than moving your hands from the keyboard, using the mouse to highlight, choosing copy from the menu and then executing the action. Shortcut keys allow you to do the same action in a few keystrokes. If you’re not used to using these shortcuts, then it may seem cumbersome at first but I can promise that after you get the hang of it the time you save is totally worth it. Most of us know the basics like, Ctrl + C to copy, Ctrl + V to paste and Ctrl + X to cut. There are many more key combinations to utilize to increase your productivity. Below is a list of some of the most commonly used basic shortcut keys. If you’d like to learn more, a simple Google search for “Shortcut Keys” will return numerous articles with lists of the various shortcut keys used in almost any program out today. Here are a few links to get you started. SurePoint IT Solutions can be your one stop shop for computer repair, hardware installation, IT support and web development. No project is too big or too small. Our industry partnerships and combined experience make us an invaluable resource for residential and business customers throughout North Georgia. Contact us today to find out how we may help with your home or business computer needs. CALL (706) 969-8895 and speak to one of our technicians TODAY!